Everyone loves a clean car, but traditional car washes can be hard on your vehicle’s finish, rims, and trim. That’s why, when we constructed our state-of-the-art Auto Wash facility, we insisted on only the best equipment, technology and processes available. 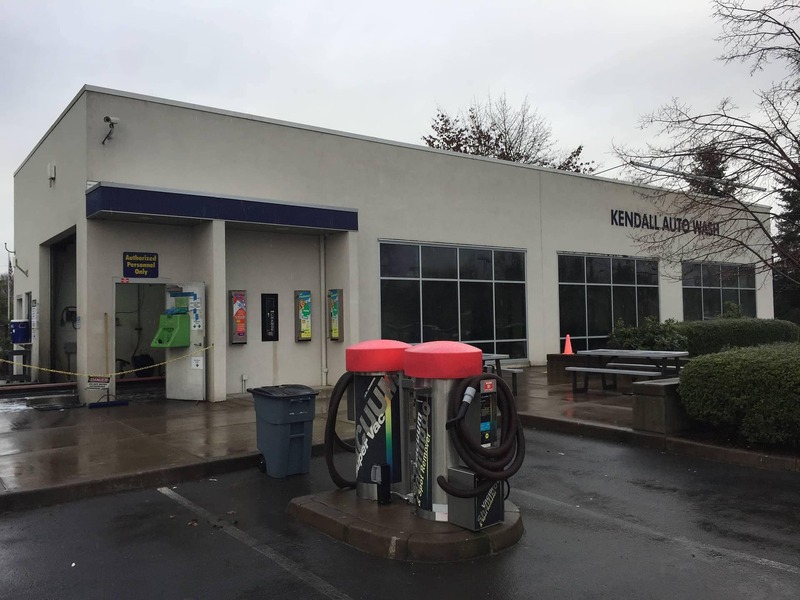 When you visit Kendall’s Auto Wash, you are always greeted personally. All washes come with complimentary use of the vacuums. We also use mild friction versus no touch wash systems, which require harsh chemicals to get your vehicle clean. Rest assured, we want your vehicle to look as good as the day you bought it! Add Rain-X to any Wash for $3.00.